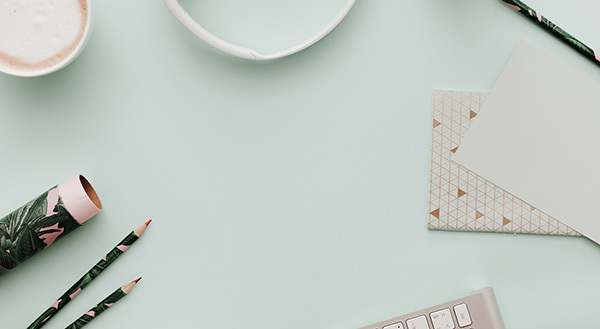 Practical tips for figuring out your capacity, your writing schedule, your daily routines and how to rest so you can turn your love of writing into a reality. How to balance your writing goals with your real-life responsibilities. How to intentionally position yourself to maximize creativity and be a good steward of the writing gifts God has given you. How to move forward in obedience by staying faithful to God’s call on your life to write and entrusting God with the outcome of your writing. How to find the faith to press on in your writing journey, even when you feel discouraged, dejected or drained. In this lesson, author and COMPEL Director Tracie Miles teaches us how to invest in ourselves as writers by setting S.M.A.R.T. goals. You will learn how to honor the calling He has placed on your life so you can turn your God-given dreams into a reality. In this lesson, Lisa Allen walks you through the eight most common writing obstacles and offers you real-life strategies on how to keep those obstacles from detouring you from success. As writers, it’s even more important to be obedient to the calling God has placed on our life. When we give our full attention to God, we can deeply impact the lives of our audience. In this lesson, Lisa Allen encourages and empowers you to build your obedience muscles to God’s direction through giving, guarding, going, grace and gathering. Kelly Balarie was a COMPEL member for two years before receiving a two-book contract with Baker Publishing. Kelly talks about walking in obedience to God’s call on her life to write, her struggle with insecurity, how she finds strength for the writing journey in her relationship with the Lord and how she handles rejection. Making time to write while juggling both at-home and at-work responsibilities can feel like a daunting and undoable task. In this lesson, published author and podcaster Michele Cushatt gives you four practical ways to determine your capacity, organize your calendar and make the most of the little time you have. In this lesson, Lisa highlights a few ways we can identify those harmful habits and gives you practical ways to replace them with helpful habits. “Even with the best intentions, life can get overwhelming due to circumstances. And this practice of managing tasks and projects is a good habit to fall back on when those times come.” -Glynnis Whitwer Does your overwhelming to-do list keep you from writing? Proverbs 31’s Executive Director of Communications and author of Taming the To-Do List, Glynnis Whitwer, chats with Lisa Allen about the practical techniques Glynnis has learned to effectively manage her time in the midst of family responsibilities, dealing with her own procrastination and the feeling of being overwhelmed with commitments. 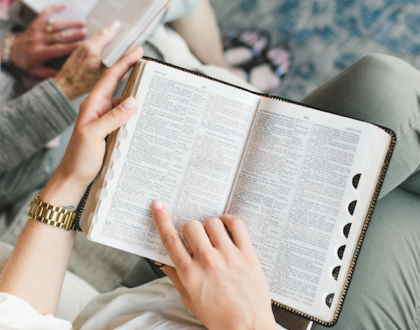 In this lesson, Proverbs 31 Executive Director of Communications breaks down three lies the enemy tells you and how to combat them with the unchanging truth of God’s Word. 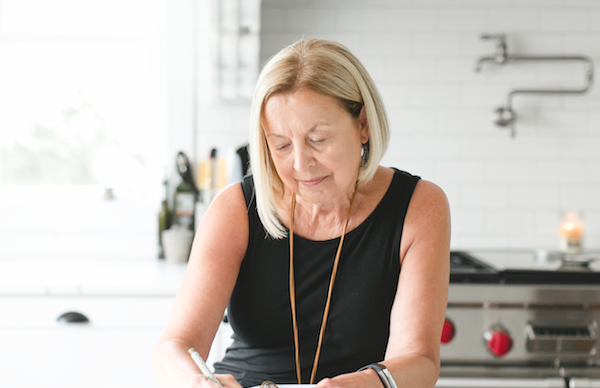 Lisa Allen talks with best-selling author and speaker Nicki Koziarz about her writing journey with COMPEL, feeling discouraged and following through despite your feelings. 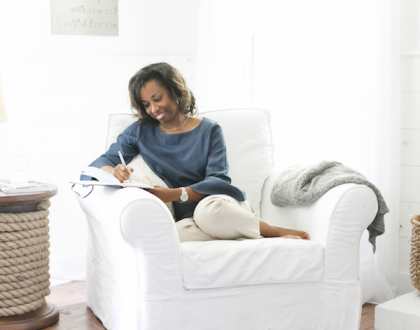 In this lesson, Nicki shares insights from her new book, The 5 Habits of a Woman Who Doesn’t Quit, and how those same five habits help us stay the course in our writing projects. Stepping into God’s calling can be overwhelming. Have you ever felt that everyone else seems to know where they are going and how to get there? Have you ever felt lost on your writing journey, not even knowing where to start? Executive Director of Communications at Proverbs 31, Glynnis Whitwer knows that feeling all too well. In this lesson, she’ll review some basic questions to ask yourself and help you develop a plan for getting started.